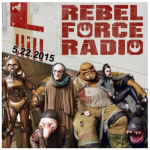 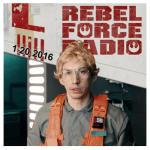 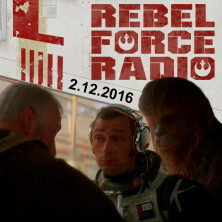 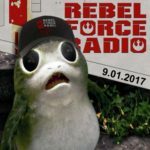 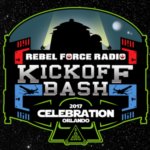 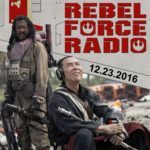 An interview with Rebel Force Radio along with Tom and crime reporter Billy Jensen. 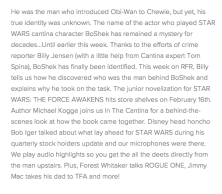 As they discuss how Jensen went through the process of identifying the Star Wars actor who plays BoShek, the man who introduced Obi-Wan to Chewbacca. 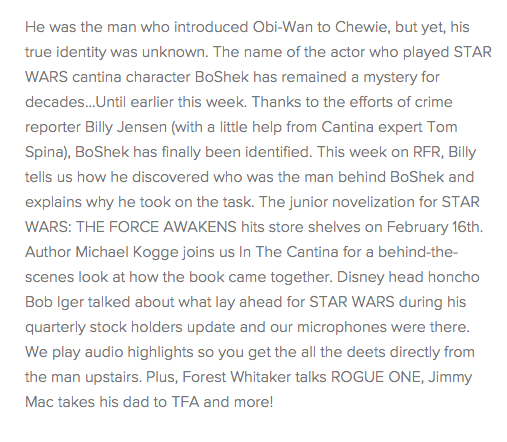 A mystery for decades that has now been solved!